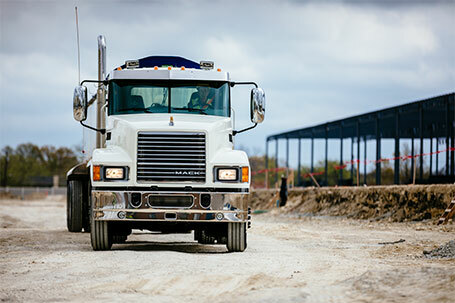 Hino Trucks are trusted by some of the largest freight carriers in the world. 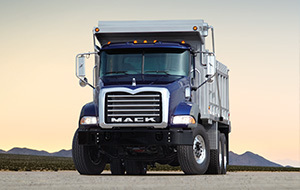 Our major fleet customers know that they can count on the power and reliability of Hino Trucks for all of their hauling needs, no matter what industry they are in, and their Hino Trucks can be customized to best fit the cargo they are moving. 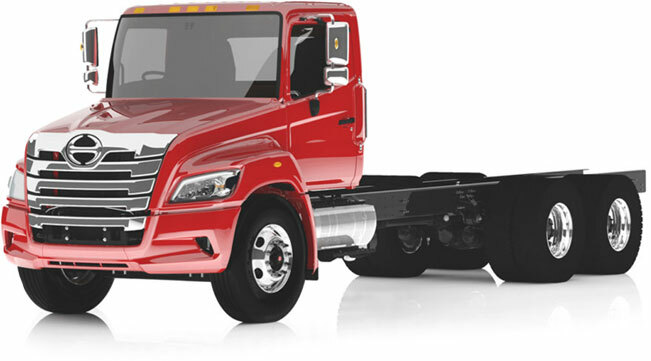 Hino Trucks feature the power, performance, and fuel efficiency that major fleet customers demand, and offer a wide range of sizes, configurations, e-tracks, and more to help them properly secure and move almost any load. 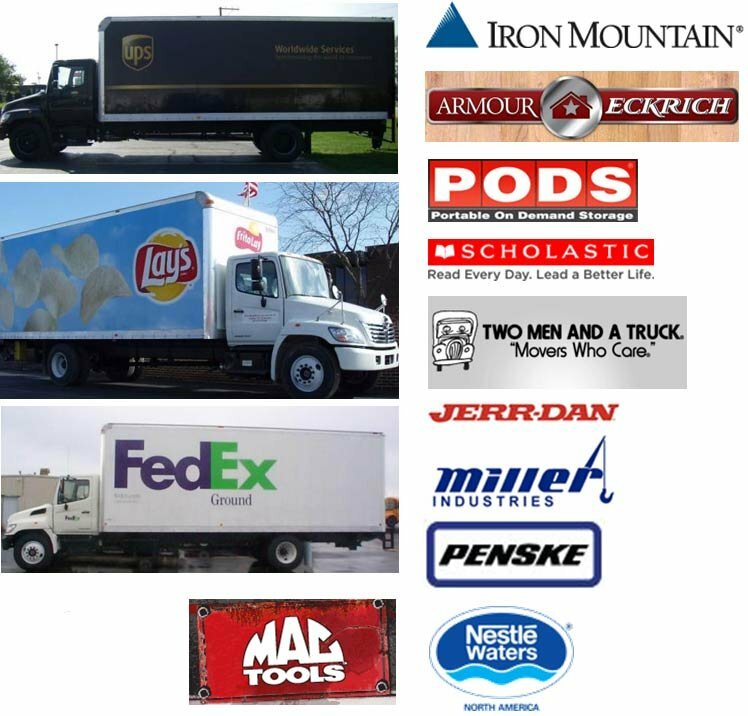 These are just some of the companies that trust Hino Trucks to help them move their cargo everyday. 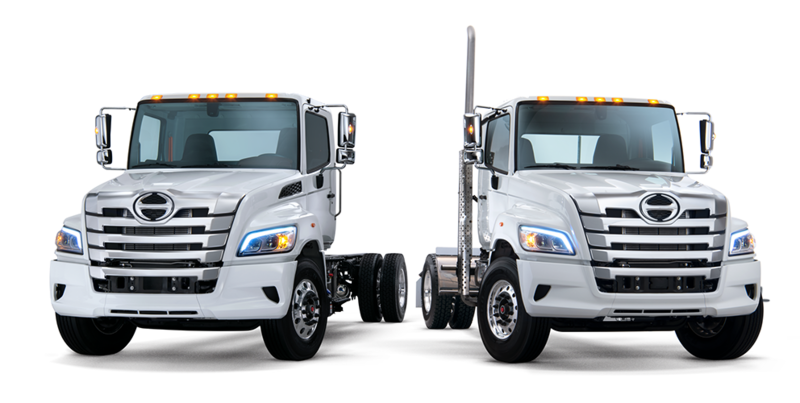 To find out more about how Hino Trucks can be the right fit for your fleet, contact Interstate Trucksource today.